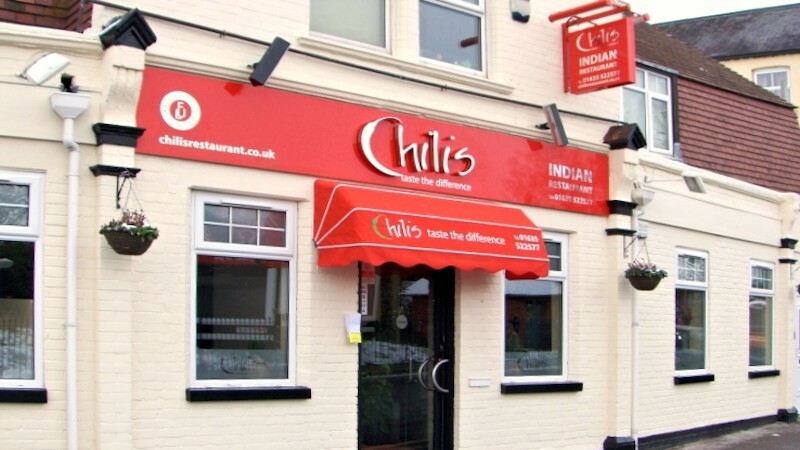 Chilis Indian Restaurant in the heart of Newbury wants to be instrumental in changing perceptions of the subcontinent’s cuisine. We are a company deeply committed to setting standards in excellence and quality, its innovative yet traditional cuisine and impeccable service delivers just that! Probably the best curry restaurants in Newbury – delicious food with a friendly service.